Last week I was invited to visit the Island’s newest antique boutique, located in the picturesque community of Union Bay. 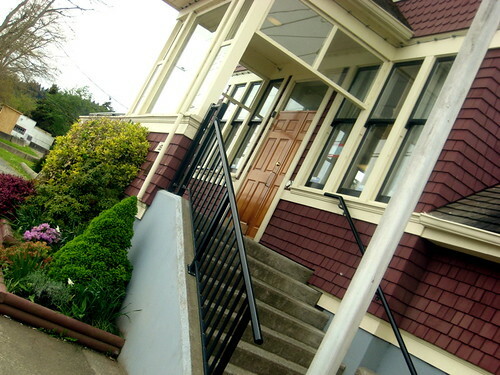 Situated above a still-functioning post office that dates back to 1913, Blinking Star Antiques is the result of the hard work and passion of Beth Campbell Duke and her husband, Tony Duke. 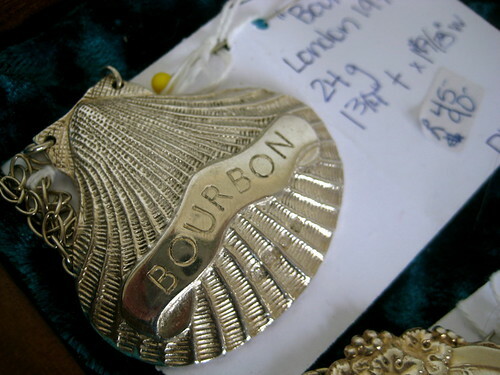 Tony comes from a family of “antique buffs,” growing up in a home where virtually every item had a tag hanging off of it. Now an antiques appraiser himself, Tony has been featured on one of my guilty television pleasures, the Canadian Antiques Roadshow. I spent some time wandering the historically-laced rooms of Blinking Star Antiques, admiring all the exquisite items on display. The majority of what is sold at Blinking Star is done so on a consignment basis. 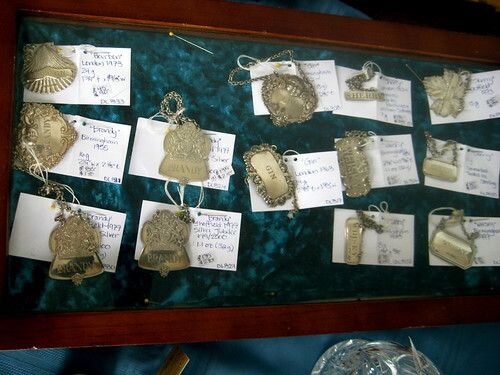 Some of my favourite items included these silver bottle tags, some of which dated back more than a century. 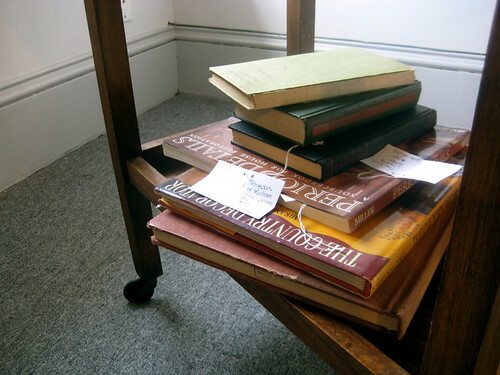 Though the definition of an “antique” is often a gray area, Beth told me that items can generally be considered antique if they are both more than 100 years old and if they are unique pieces as opposed to mass-manufactured items. 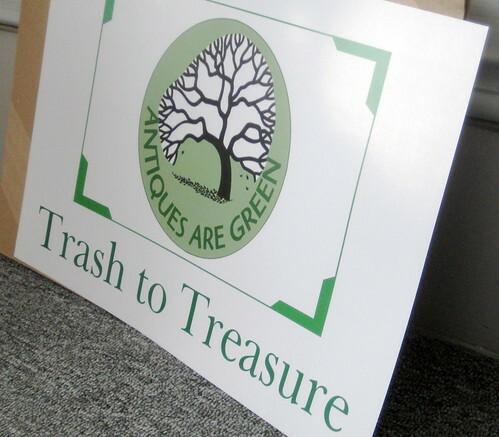 A fantastic concept to keep in mind when considering an antique to either adorn your mantle, splash onto your home’s walls or surprise someone with a gift is that doing so is a great way to be environmentally friendly. 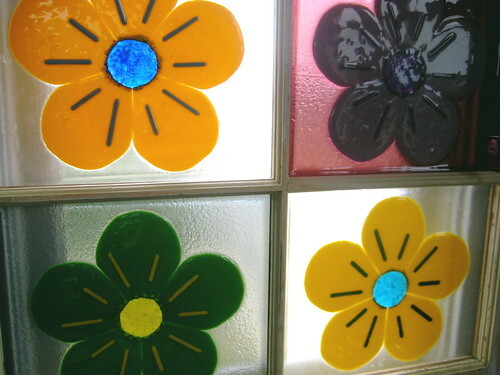 Blinking Star Antiques supports and encourages the concept that buying antiques is another way in which was can “go green” – something we can all get on board with. 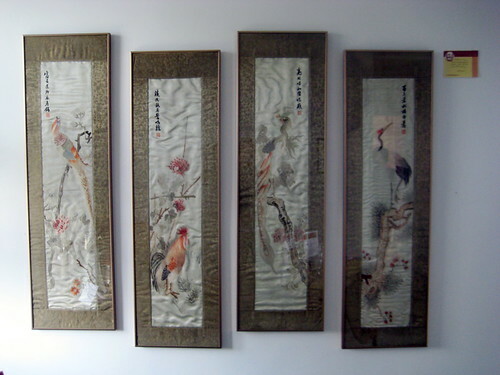 These silk kimono sleeves date back to the mid-1800s and featured hand-stitched embroidery that was simply stunning. On a final note, Blinking Star Antiques is also excited to encourage a sense of community through featuring gorgeous locally-made soap (they all smelled so great! 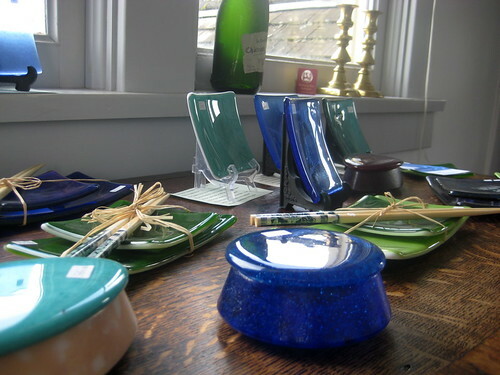 ), candles, delicate glass and so much more. If you find yourself on the winding, seaside highway between Parksville and the Comox Valley, keep your eye open for the sandwich board sign on the side of the highway in Union Bay (a few kilometres north of the Buckley Bay ferry terminal). 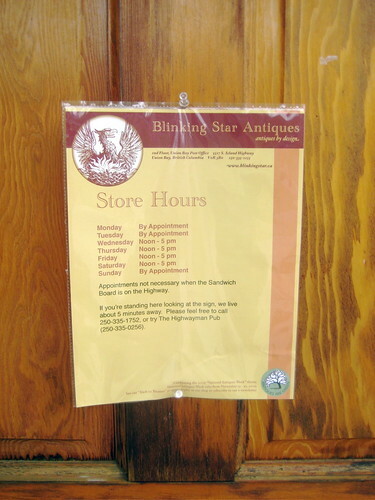 Blinking Star Antiques is currently open between 12:00 p.m. and 5:00 p.m. from Wednesday to Saturday, as well as by appointment at other times. Blinking Star Antiques can be found on the second floor of the Union Bay Post Office, 5527 South Island Highway (19A) in Union Bay, British Columbia. 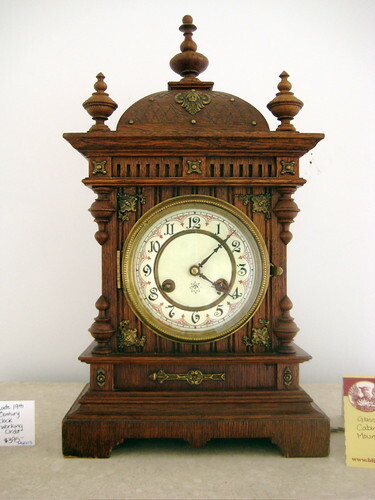 Call (250) 335-2255 to speak with Beth or Tony and be sure to follow Blinking Star Antiques on Twitter or visit their website for more information. 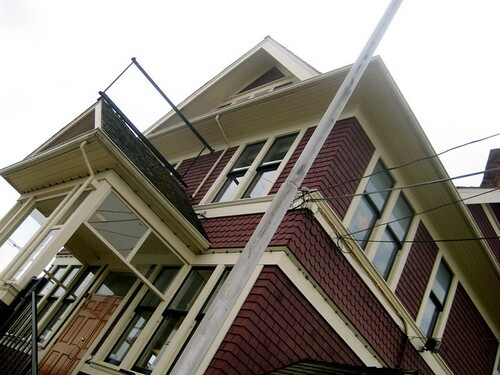 Back in the seventies I had this thing for antiques…wanted a heritage home filled with antique furniture. Not so much now…kind of like the new clean line simplistic look but that doesn’t mean you can’t incorporate some antique accesssories into it. I absolutely love the kimono sleeves! I heart antiques! That’s why I LOVE my house? Did I tell you my grandma gave us a book published in 1948 with our exact house plan inside?? ?